SCIENCE FICTION BOOK AWARDS — 2017 CYGNUS SHORT LISTERS! 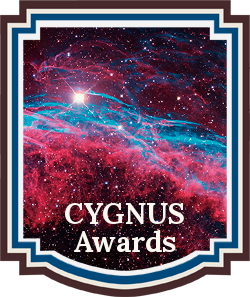 The Cygnus Book Awards recognize emerging new talent and outstanding works in the genre of Science Fiction, Steampunk, Alternative History, and Speculative Fiction. 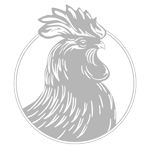 The Cygnus Awards is a genre division of Chanticleer International Book Awards and Novel Competitions. These titles have moved forward in the judging rounds from Long Listers (Slush Pile Survivors) to the 2017 Cygnus Book Awards SHORT LIST. 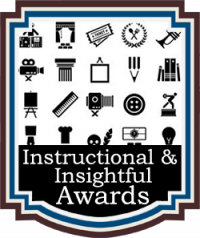 These entries are now in competition for the limited 2017 Cygnus First Place Category Positions and will be announced at the Awards Gala on Saturday, April 21st, 2018. 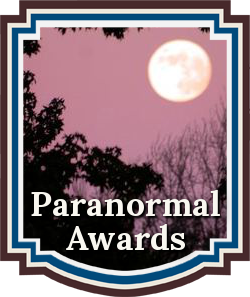 These titles are in the running for the First Place Category Positions Book Awards for the 2017 CYGNUS Book Awards novel competition for Science Fiction! Congratulations to these authors for their works moving up from the 2017 CYGNUS Finalists to the Short List (Semi-Finalists). 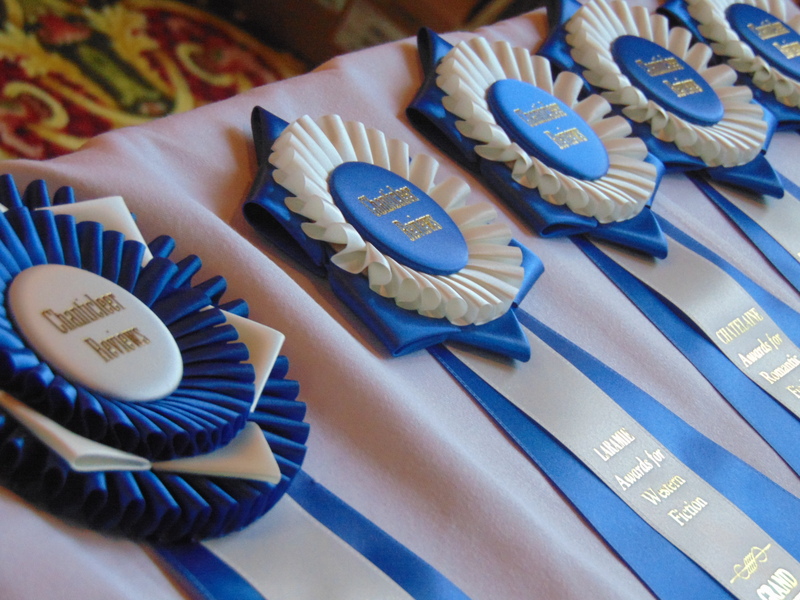 These novels will now compete for the First Place Category Positions! The CYGNUS Short Listers will compete for the CYGNUS First-In-Category Positions. 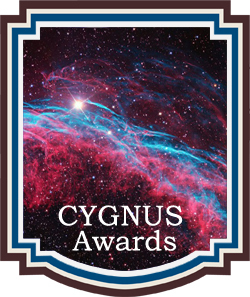 First Place Category Award winners will automatically be entered into the CYGNUS GRAND PRIZE AWARD competition. The CBR Grand Prize Genre Winners will compete for the CBR Overall Grand Prize for Best Book and its $1,000 purse. 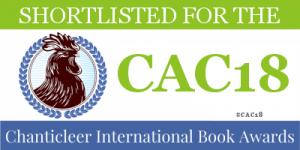 The CYGNUS Grand Prize Winner and the Five First Place Category Position award winners will be announced at the April 21st, 2018 Chanticleer Book Awards Annual Awards Gala, which takes place at the Chanticleer Authors Conference that will be held in Bellingham, Wash.
We are now accepting submissions into the 2018 CYGNUS Awards writing competition. 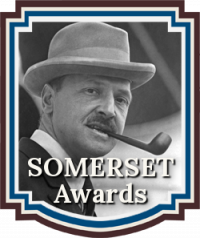 The deadline for submissions is January 31st, 2018. Please click here for more information.